Jaimin Patel was intoxicated to a level where he could not even walk straight. 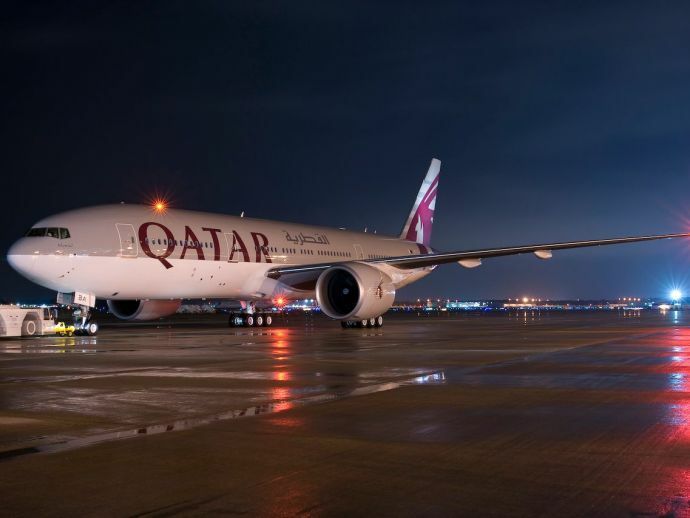 Gujarat Deputy Chief Minister Nitin Patel’s son was allegedly refrained from boarding a Qatar airways flight to Greece early on Monday after he arrived in a heavily drunken state and argued with the staff at the airport in Ahmedabad. Jaimin Patel, a land dealer, was accompanied by his wife Jhalak and their daughter Vaishvi when the family was stopped from boarding the flight which was scheduled to take-off at 4:00 am. When Patel, who is in his mid-30s, arrived at the Ahmedabad International Airport, he was intoxicated to a level where he could not even walk straight. He cleared the immigration and other checks in a wheelchair due to his drunken condition, airport officials said. “Jaimin Patel was prevented from boarding the flight. He also had an argument with the staff of the airways,” an airport official said, reports IANS. Meanwhile, Deputy CM Nitin Patel said that this was a ploy to defame his son and that his son was not feeling well. “Our opponents are trying to tarnish our image by spreading false and mischievous information,” he further added.